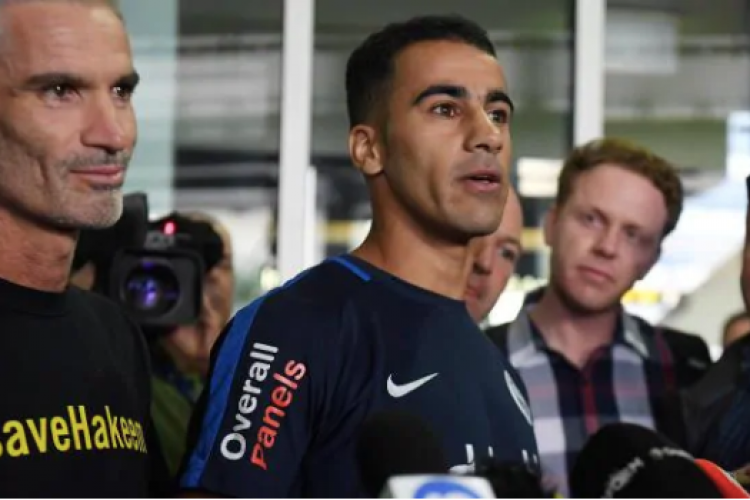 Refugee footballer Hakeem AL-Araibi returns home in Melbourne after spending almost two months in Thai Prison. Numerous supporters held signs & banners to welcome him at the airport. Craig Foster, former Socceroo had led a tireless campaign to set him free. He thanked Craig for fighting for him & the Australian government also. Hakeem is a Bahraini refugee who has been living in Australia for about 5 years & loves Australia much.